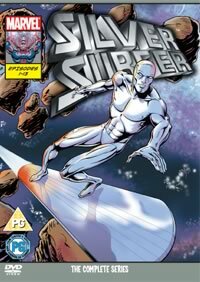 Info: First appearing in The Fantastic Four comic book series in 1966, the Silver Surfer became one of the most acclaimed characters in the Marvel® universe, whose name accurately reflects his appearance and some of his powers. 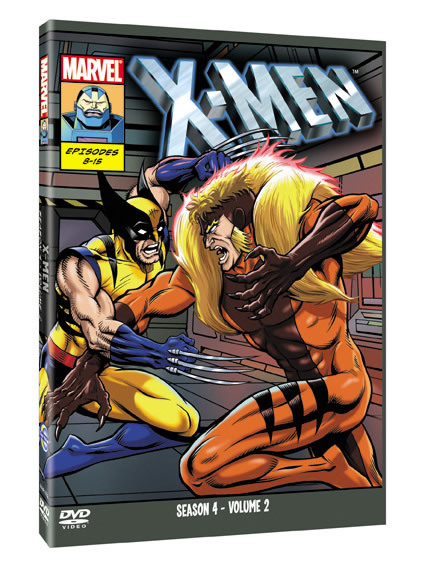 This 1998 animated series is available for the first time on double DVD, containing all 13 episodes. 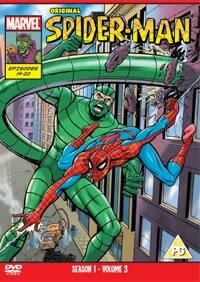 villains including Dr. Octopus, the Green Goblin and the Vulture, Whilst constantly helping his boss J. Jonah Jameson out of dire straits. 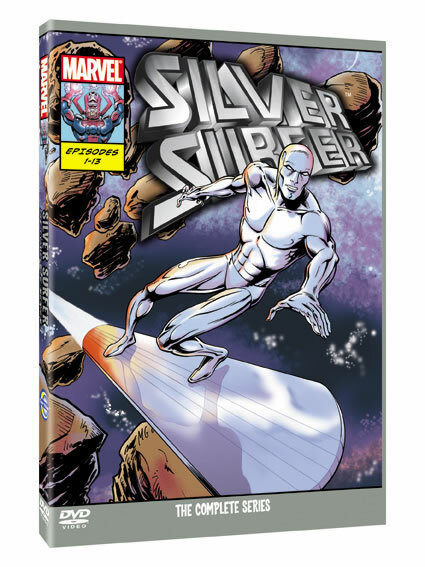 Info: This DVD includes the fi rst seven episodes from Season Four... 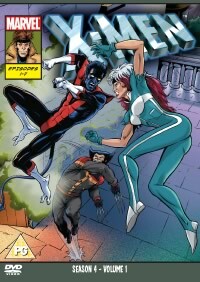 The X-Men face the demonic Nightcrawler... 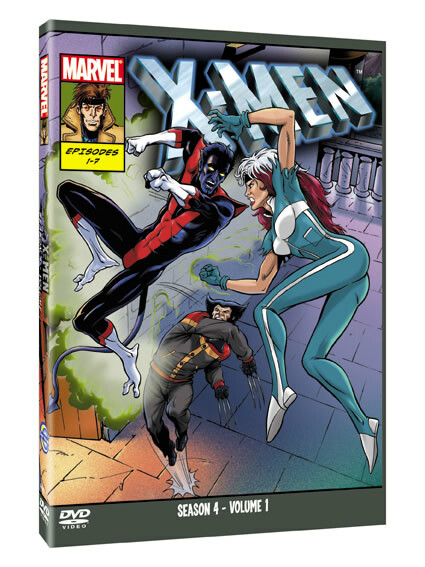 It's a race back to the future to prevent the death of Professor or Xavier... And family relations are strained for Proteus and Magnetoand Magneto. Info: The longest Spider-Man animated series from the 1990s bows out with three stories, Six Forgotten Warriors, Secret Wars and Spider Wars. 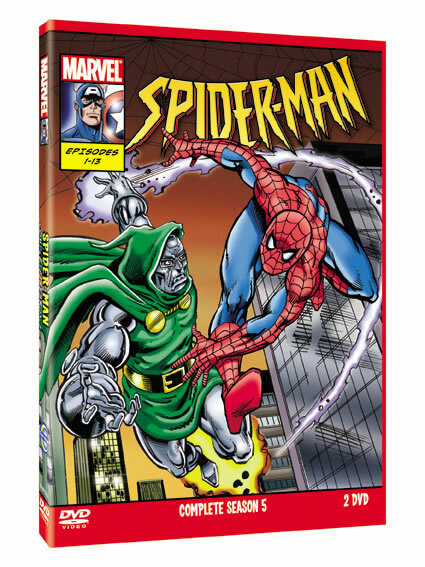 The double DVD collection is completed with Season 5, as Spider-Man teams up with legendary super heroes and faces the world's greatest villains. 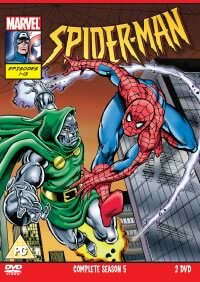 MARVEL, All related characters and the distinctive likenesses thereof are trademarks of Marvel Entertainment, Inc. and its subsidiaries, and are used with permission. 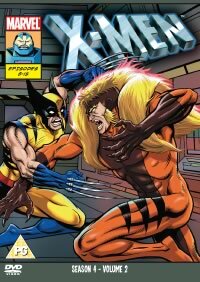 Copyright © Marvel Entertainment, Inc. and its subsidiaries. 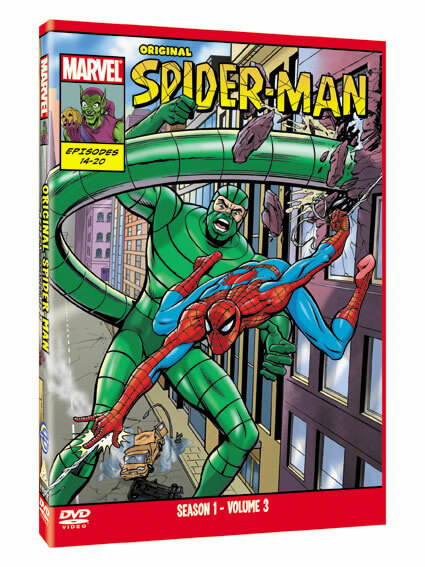 Licensed by Marvel Characters B.V. www.marvel.com. All rights reserved. JETIX name and logo © and ™ Disney Enterprises, Inc. Under exclusive License to Clear Vision Ltd. All Rights Reserved. ©2009 Prawnsoda Ltd or respective clients. All rights reserved. Last update: 11-09-2009.